Can we rename 2017 as 'The Year Of Biryani'? Love for food is something that every Indian relates to. Just give us our plate of Chicken Biryani and nobody gets hurt. No seriously, our love for Biryani has grown so much that we’ve officially made it the most ordered food item of 2017! Swiggy, a food ordering and delivery company has recently released the’ Swiggy India Statistics 2017′ which shows that when it comes to ordering food items online, desi dishes were the hot favorites for most Indians with Chicken Biryani topping the list. India has seen a growing appetite for both domestic and international cuisines in 2017, but the desi dishes won the race by a landslide. The survey was carried out across 7 cities: Delhi-NCR, Mumbai, Pune, Chennai, Bengaluru, Kolkata and Hyderabad. The analysis said that Masala Dosa, Butter Naan, Tandoori Roti and Paneer Butter Masala rounded off the top five most ordered items of 2017. 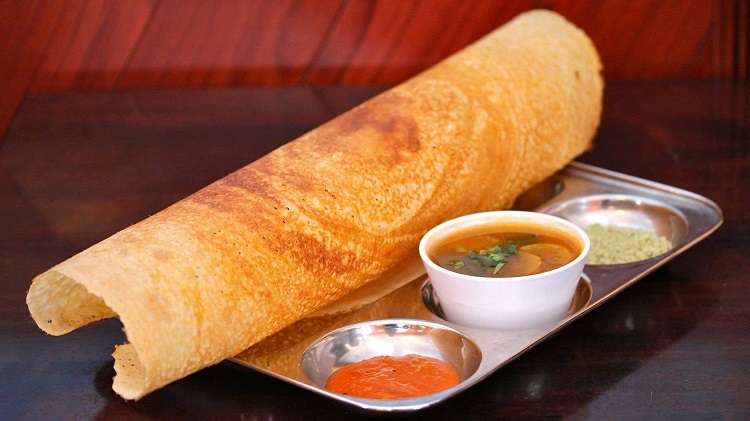 Category-wise, Masala Dosa, Idli and Vada ruled breakfast menus in 2017 while biryanis and masala dosa were top lunch and dinner choices. Pav bhaji, french fries, samosas, chicken roll, chicken burger and bhel puri were the most popular snack of 2017. 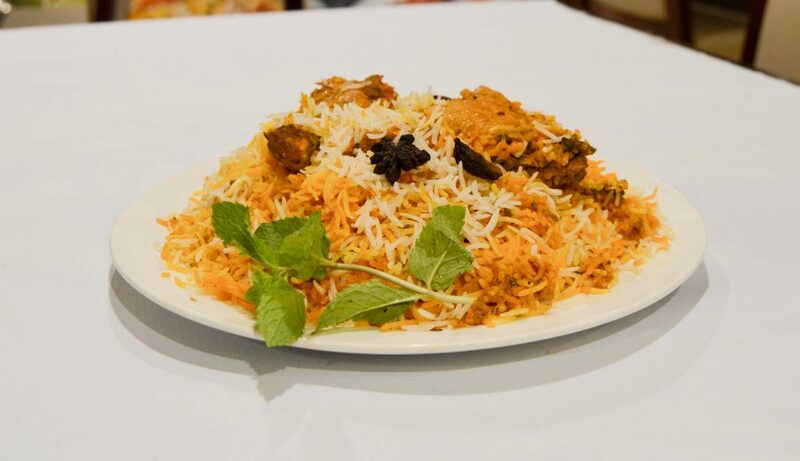 City-wise, it’s hardly surprising that the ‘biryani capital’ of India, Hyderabad, topped the charts when it came to ordering biryani. 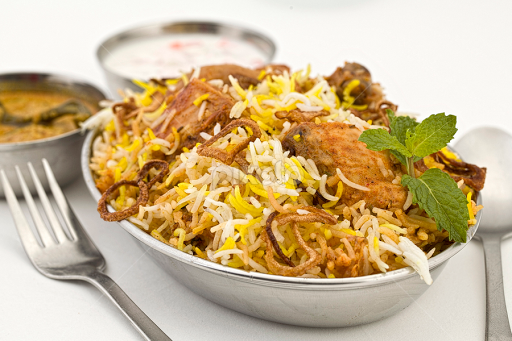 Biryani topped the list in Kolkata too. 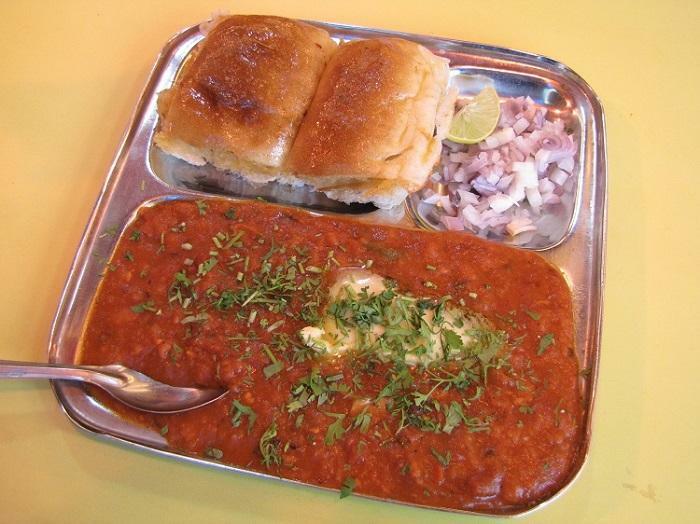 Delhiites favored daal makhani and naan while Mumbaikars were happy with their pav bhaji. Mumbai’s specialty vada pao was ordered the most in Bengaluru. 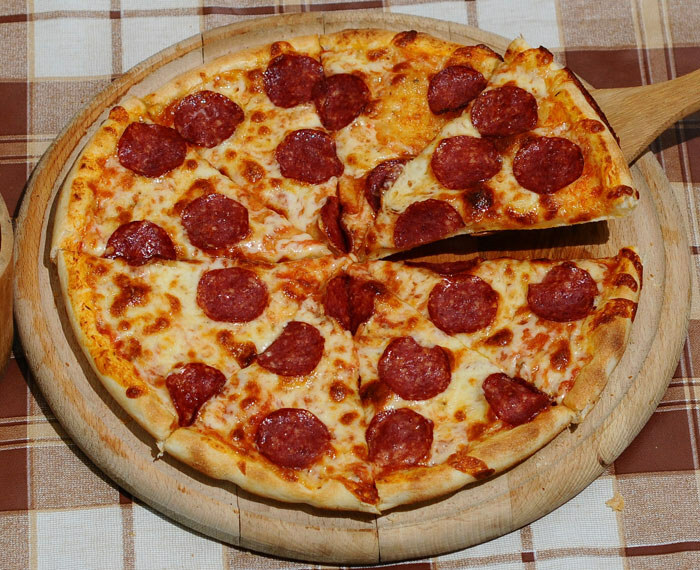 Surprised that pizzas did not rank amongst the top five? Well, it was the most searched food item. In fact, Indians have searched for ‘Pizzas’ well over five lakh times. The other most-searched items include burgers, chicken, cakes and momos. 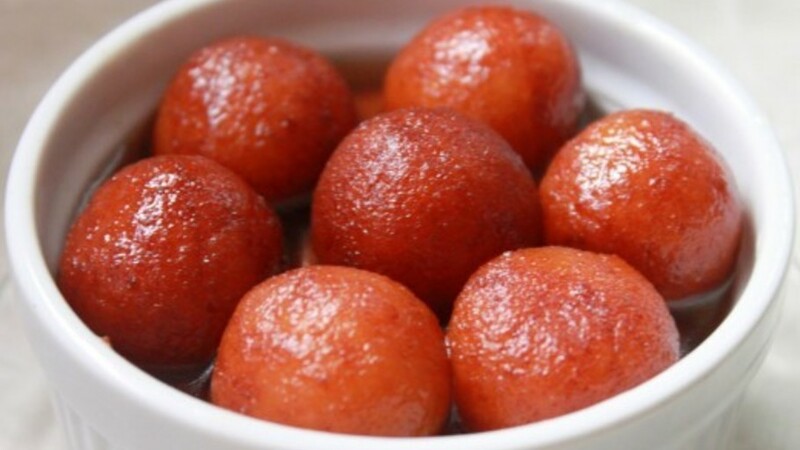 Desi sweets Gulab Jamun and Rasmalai were the top picks when it came to sweets and Death By Chocolate was the top pick from the ice creams. With all being said and done, can we rename 2017 as ‘The Year Of Biryani’?